Freshwater pearl harvesting occurs during the spring and autumn seasons. That’s when the weather and other external environments and water temperatures are calm. These pearls require stable, peaceful, calm environments to thrive. Stable environments help ensure the pearls receive proper water and nutrients, as they secrete the nacre needed to create the gemstones. The process of gathering the pearls from the water and creating pearls is called freshwater pearl harvesting. Once the mussels of choice have been selected, they are soaked in a basin of water, continuously, for a few days. Then, the oysters are put in a shallow tub. The pearl farmer puts just enough water in the tub, so it doesn’t cover the mussels and stop them from breathing. 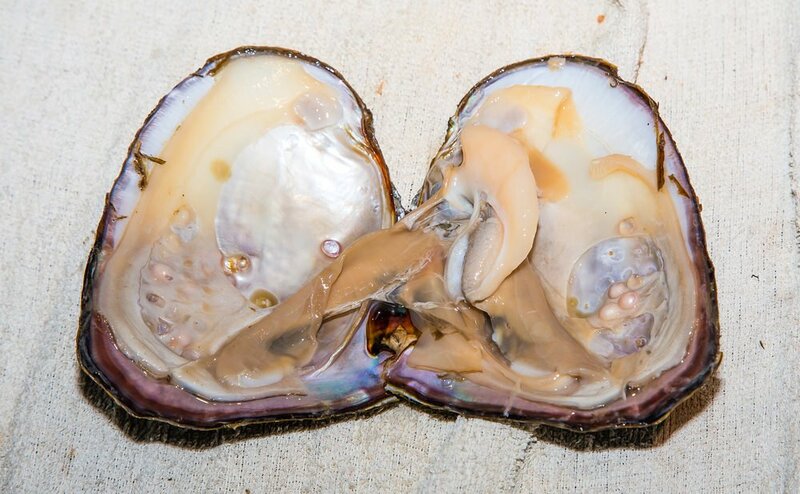 A piece of tissue from a mantel is used to graft a freshwater mussel. This is done without inserting a bead inside the oyster. Instead, the mantle tissue is inserted into the mantle of the host mussel, as opposed to a gonad. Grafts can be received by both sides. 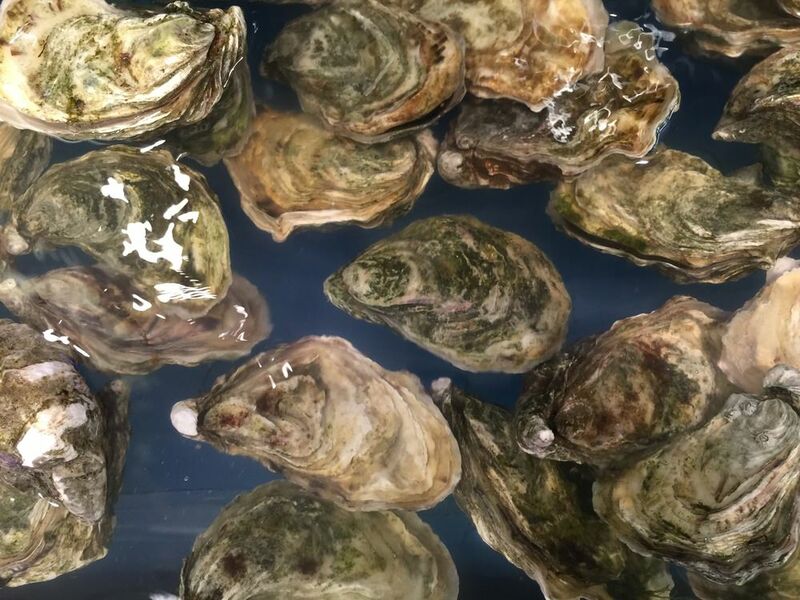 This makes it possible for the average freshwater oyster to produce about 32 pearls during a single culturing cycle. Once the graft has been completed, needles are used to carefully twist and shape the donor tissue. The goal is to make the edges round, to create a smooth pearl sac, that’s comfortable and nurturing. Now, the pearl farmer can suspend the oyster in calm, peaceful, comfortable water. Most are attached to barges floating in the water. Others are placed in nylon nets, which are hung from think, nylon ropes, tied to strong poles to keep them stable. Suspended mussels are given constant attention. Farmers pay close attention to the water’s temperature while optimizing feeding conditions as needed. They are lifted out of the water regularly. This allows the pearl farmers to meticulously clean them, as well as examine the oysters for any health issues. 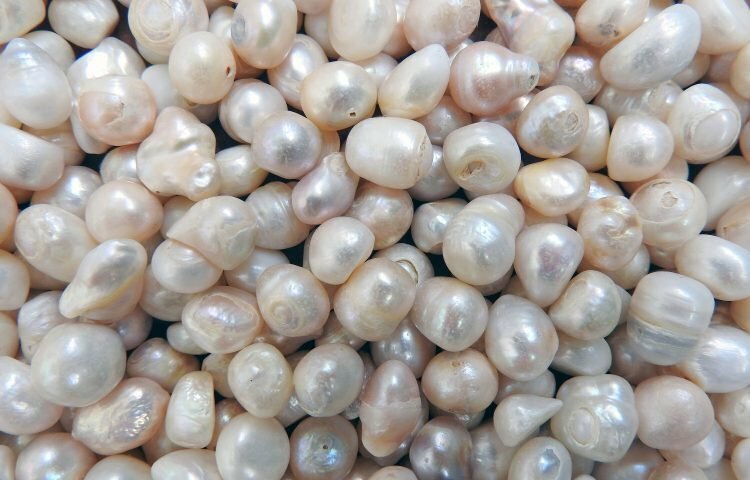 In the past, freshwater pearls were given about 18-24 months for cultivation before harvesting them. Researchers found that this resulted in low grade, small pearls of about 7-8 millimeters. 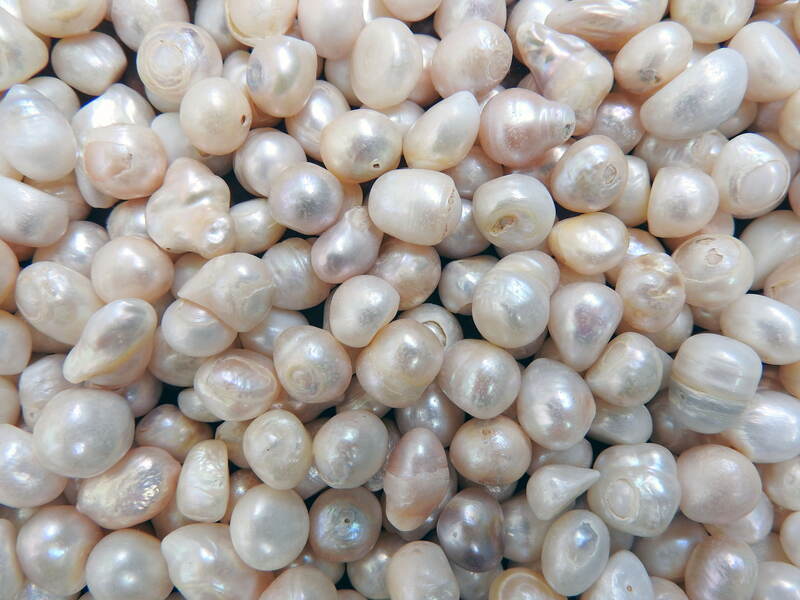 The longer the pearls are allowed to cultivate, the greater the chances of harvesting a large, high-quality pearl. Today, most savvy pearl farmers cultivate the pearls for up to five years. 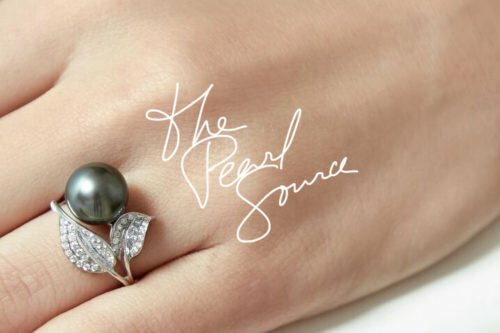 This improves the chances of an oyster delivering a high-quality, pristinely-perfect pearl with a great pearl luster level. Freshwater pearl harvesting in this manner could produce pearls with sizes that exceed 15 millimeters.